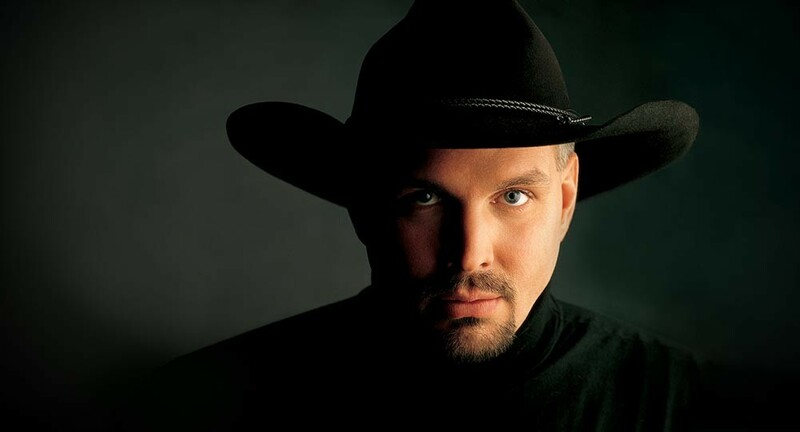 Garth Brooks headlines Spokane Arena on Nov. 11; it'll be his first Spokane show in 19 years. A couple of new concert announcements came down the pike that should please fans of '80s/'90s-era rock and country. Garth Brooks, one of the biggest names in the country game during his commercial heyday, is playing Spokane Arena on Nov. 11. Tickets go on sale Friday, Oct. 6, and they are ONLY available by visiting this website or by calling 844-442-7842. Tickets will NOT be for sale at the arena box office, fans can only buy eight tickets at a time, and ALL tickets, no matter the location in the arena, will cost $74.98 — and that includes all the fees and service charges. Trisha Yearwood will open the show. How big was Brooks in the '90s? According to the Recording Industry Association of America, he's the best-selling solo artist of all time in the United States, having sold more than 148 million albums. He essentially retired from recording and touring in 2001 to focus on his family, but he's been a best-selling touring act since hitting the road again in 2009 — first for a lengthy residency in Las Vegas, and then back on tour in 2014. This will be his first Spokane concert since 1998. 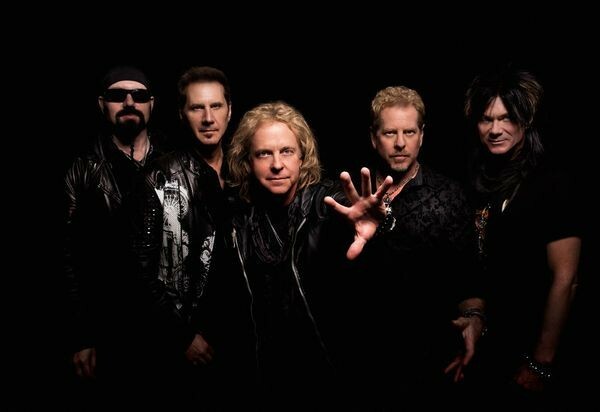 Night Ranger blew up from FM radio staples to MTV mainstays thanks to "Sister Christian" and a slew of follow-up hits, and they'll be headlining the Northern Quest Resort & Casino pavilion stage on Jan. 18, 2018. Tickets for Night Ranger are $35, $45 and $65 and go on sale this Saturday, Sept. 30, at 8:30 am via the Northern Quest website, at the casino box office or by calling 509-481-2800.